Pull out your Prima and start playing in a whole new way! 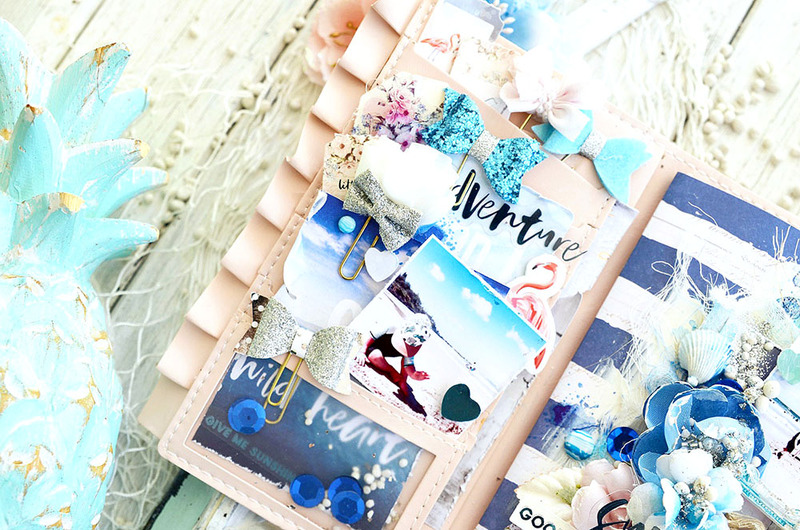 Prima's Travelers Journals are PERFECT for memory keeping and include those gorgeous, high-quality details that you have come to expect! 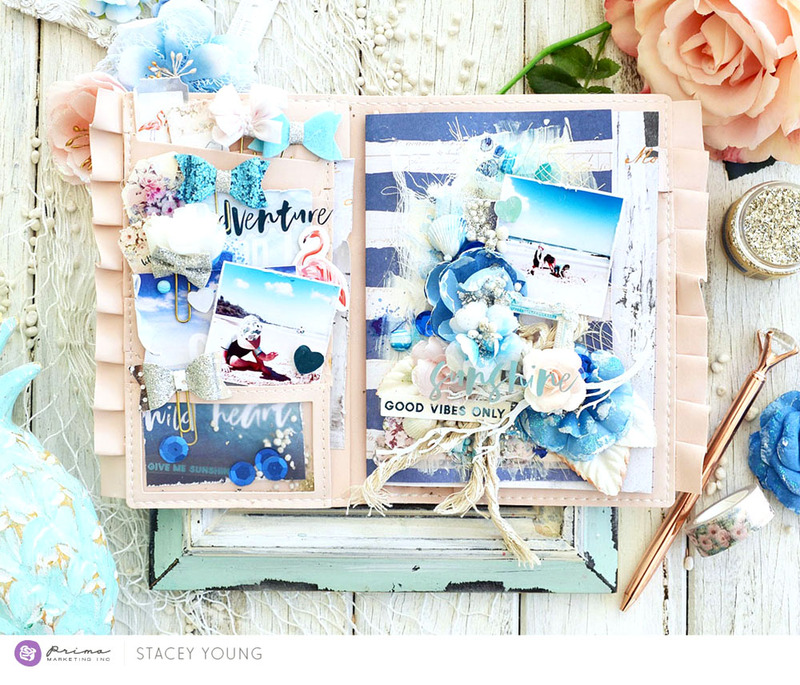 Today Anita, Nathalie, and Stacey have created beautiful, memory-keeping spreads in their PTJs. Come see! 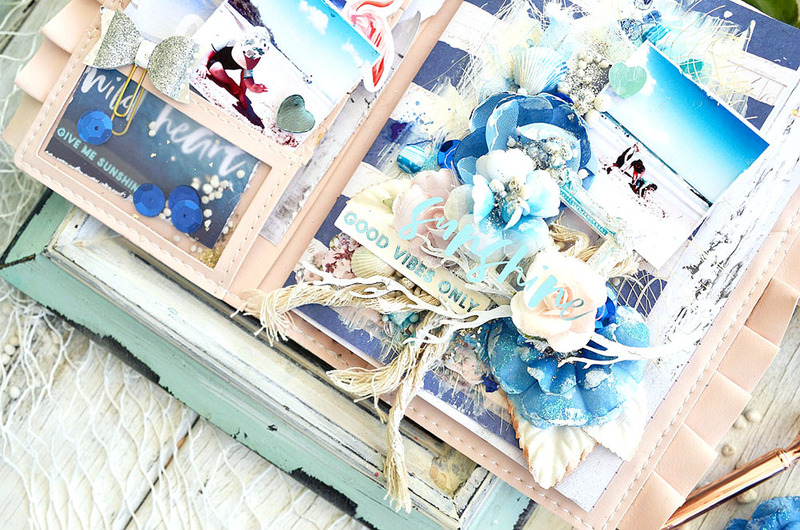 I created some embellishments, cut some tickets, little flowers … and put them on the little pockets of the PTJ. So they are ready to easily add some beauties with the memories throughout the journey. 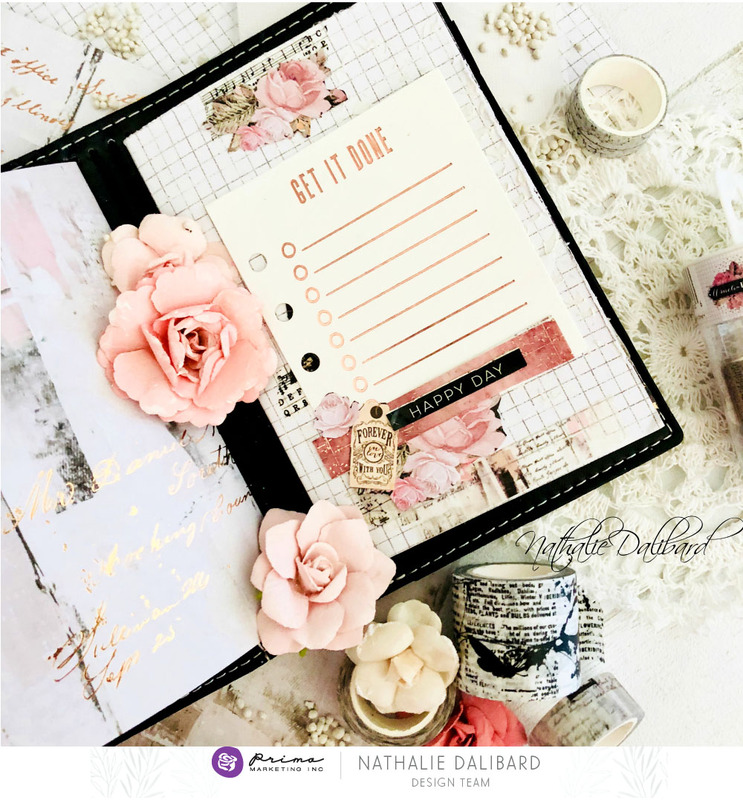 I created different spreads and added some My Prima Planner Embelishments - Journaling Cards - Keep Going for writing my memories, or adding photo on top! 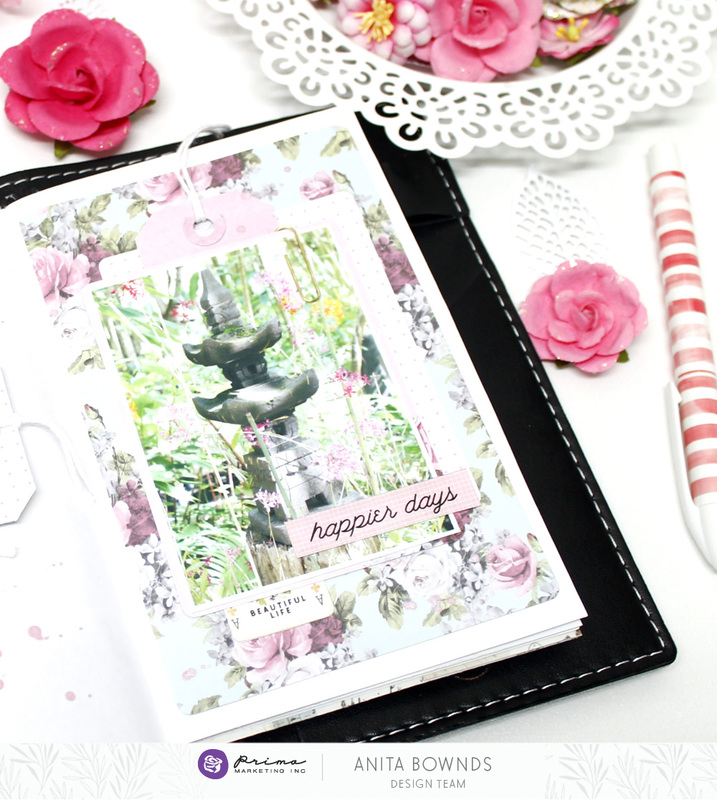 If you love scrapbooking, traveler's journals are just another vehicle to get those memories down! 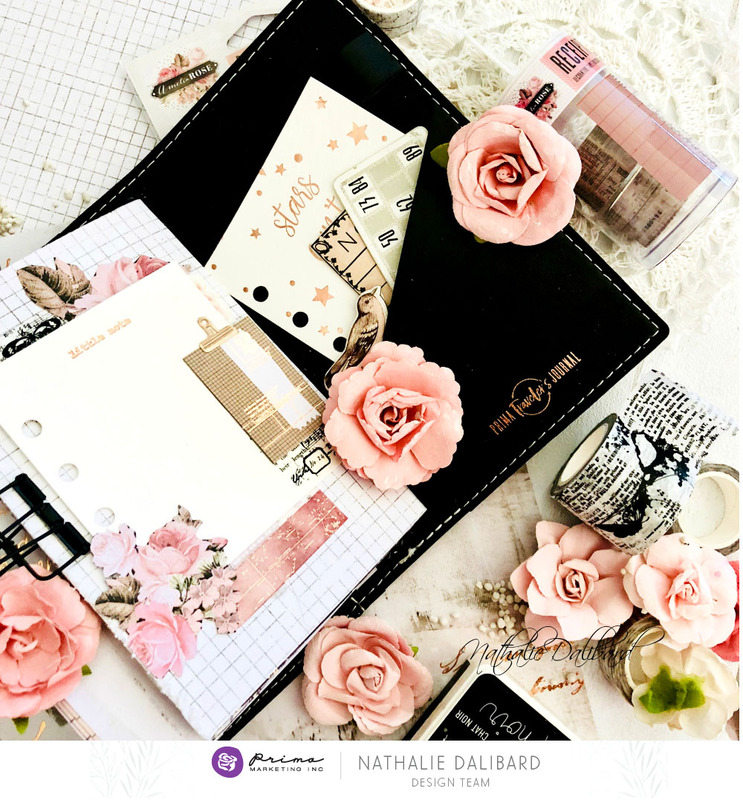 My Prima Planner makes the most beautiful planners and PTJs, which are created to be used outside the box too!